I've been working in the photography industry for 8 years, professionally editing and retouching photos. I started taking my own photos a couple years ago, and I'm excited to take the next step in my career and do what I'm most passionate about... newborns! This means it's time to build my portfolio with lots of pictures of adorable babies like yours. With me you'll get a true professional, at an amateur price. First and foremost, your baby's safety is my number one concern! As a mother, I understand how precious your baby is and how much love and concern you have for him/her. Second, we will work together to create a priceless piece of art that showcases just how special he/she is. For a limited time, I am offering a special discounted newborn session for only $125 if photographed in my home, or $200 if photographed in your home. Baby must be 12 days old or younger. The ideal time is between 6-10 days old. A peek at some of my props. Have something specific in mind? Let me know! 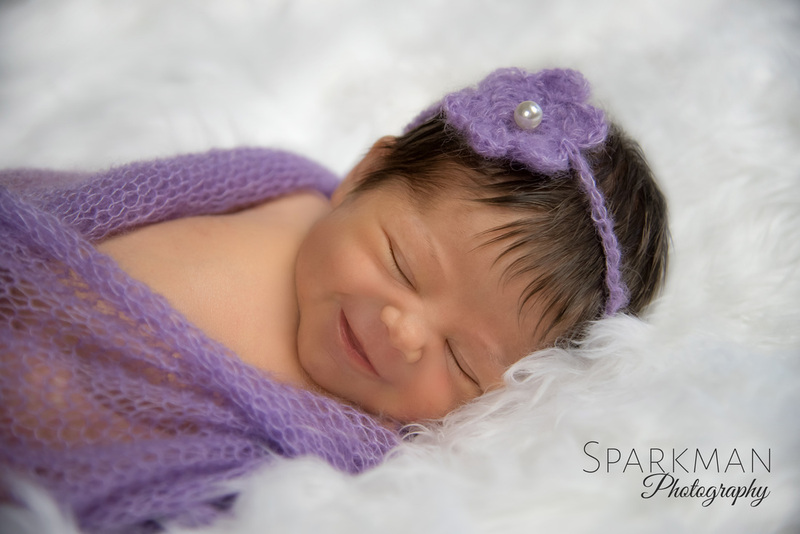 Together we will create the perfect portrait of your newborn.